Sedona. Fierce sunsets and iconic geology are just two of the forces that pull travelers to this wintertime desert oasis. 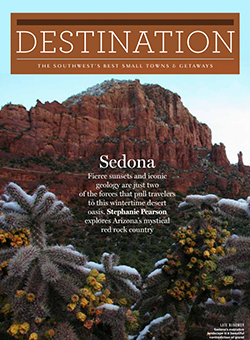 Stephanie Pearson explores Arizona’s mystical red rock country.